Prompt service bin size as stated . Called and organized a skip bin without a problem at all. Delivery on time, pick up was days later than expected. Great service, the bin was huge! Came early as requested. They picked up the bin as arranged. Would definitely use again, if I require another skip. Everything was done in the time frames specified. A good easy service to use. 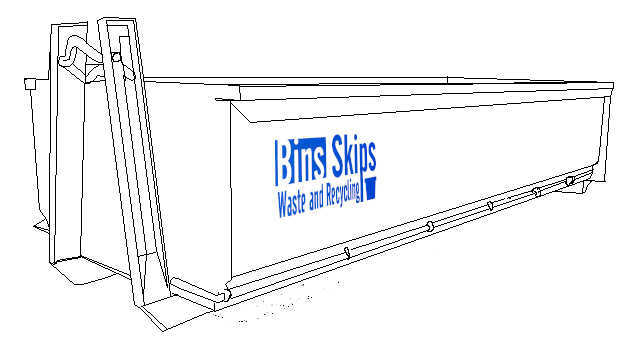 Easy to compare bins and book online. Able to book bins for a specific day. Easy process to request pick up. We provide reliable and affordable northern suburbs Melbourne skip hire services that allow our customers to dispose of domestic and commercial wastes. We have an outstanding reputation for delivering high quality rubbish removal and waste management solutions catering for any requirement. 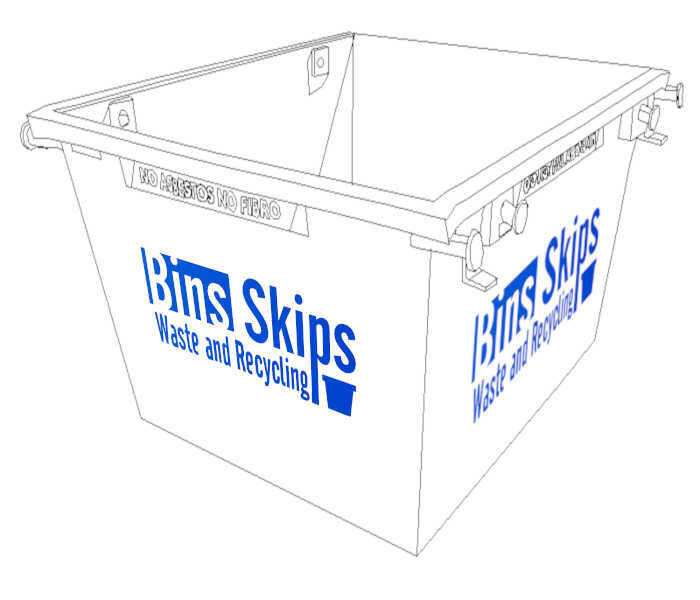 Our skip bin sizes for northern suburbs of Melbourne include 2, 2.5, 3, 4, 5, 6, 8, 9, 10, 12, 14, 16, 20 and 24 cubic meter options with various shapes available in most sizes. Getting your job done should be your primary concern not where your skip is coming from. That's why we've made it simple and easy to book and pay online assured your skip bin will arrive so you can get on with your important work without worrying about where your skip bin is.